As part of our commitment to helping the birds of our world, The Birdman has set up Nevada Bird Rescue, an all-volunteer, first-responder bird rescue service for Southern Nevada. Though we have limited resources, we do care about all birds. We can sometimes help with wild bird rescues, pet bird re-homing, loose bird re-capture, and lost bird recovery. If it has feathers, we can help through advice or by taking action when needed. Since there is no funding for this important work, we try to use our small resources as efficiently as possible. 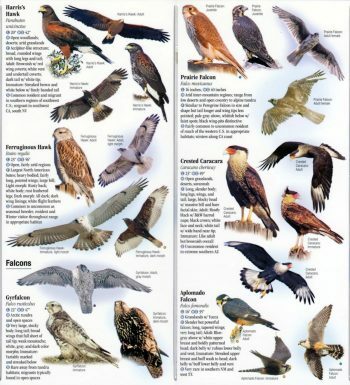 If you are requesting our assistance, we ask that you send a photo of the bird in question or your situation so we can quickly help to identify the species and the best approach for helping them. To protect the safety and security of our bird collection, we cannot provide a drop off service at this time. 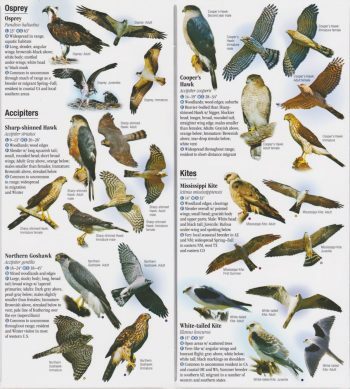 However the following basic information can help you with the initial bird rescue steps. If you find a wild bird in trouble, YOU are the first responder. 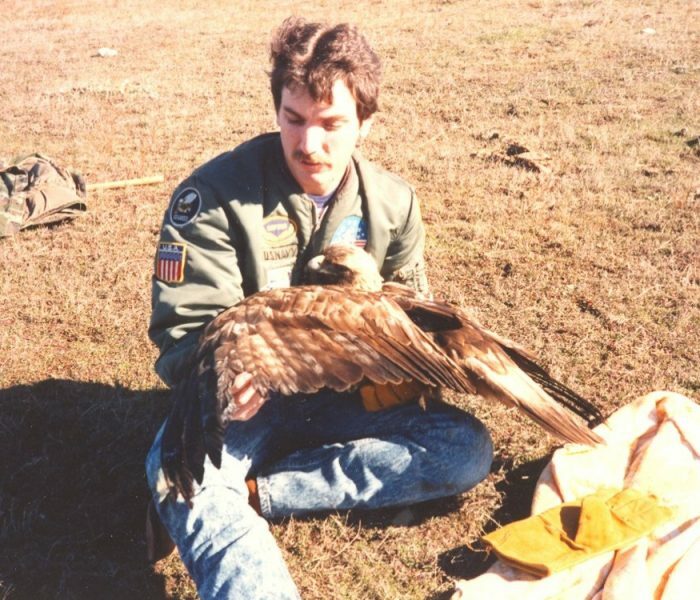 Time is of the essence, and many birds are in critical danger by the time we find them. If you see an injured bird inside your yard, please keep dogs and cats inside or away from it until it can move on or be captured. If you can, coax the bird into a cardboard box which has some air holes in the sides and close the box and place in a protected, dark, and quiet spot inside your home or garage if the garage is room temperature. Try to safely replace babies back into their nests asap. You can also construct a secure cardboard nest lower in the same tree, but try to place it where humans, cats, sun, winds, and hawks won’t hurt them. In all cases, do not worry about trying to get the bird to eat or drink as they are stressed and afraid of you and do not realize you are trying to help. The exception…hummingbirds. 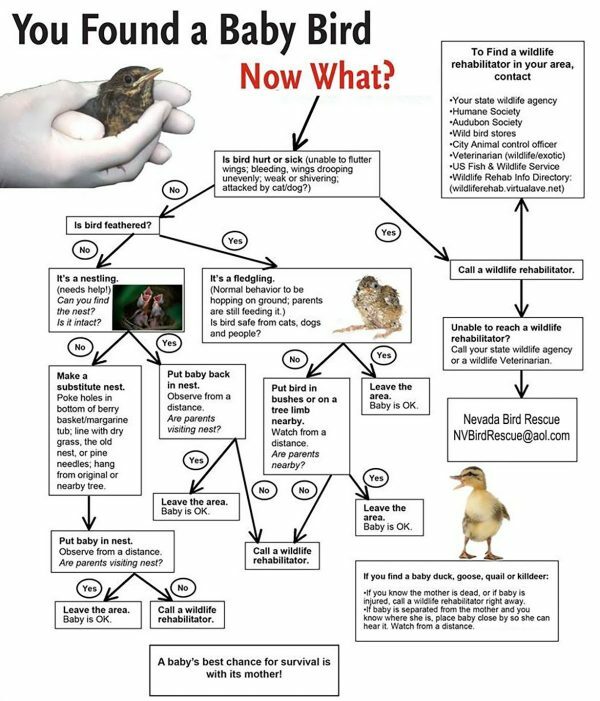 If you are in the NW and during normal business hours you can drop boxed birds off at the Nevada Division of Wildlife at 4747 Vegas Drive, Las Vegas, NV 89108. 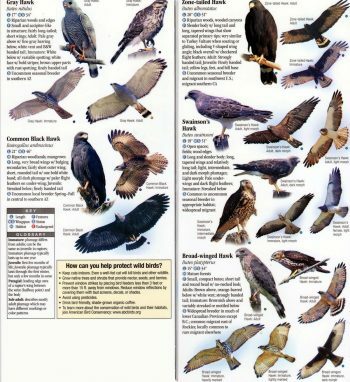 Veterinary Clinics that will kindly take in injured wild birds include North Las Vegas Animal (NLV) Hospital, Park Animal Hospital, (Central LV) and VCA Black Mountain Animal Hospital (Henderson). Due to disease risk, we are unable to take in pigeons or doves. or at NVBirdRescue@aol.com. Please be ready to send us a photo of the bird to help us assess its rescue needs. 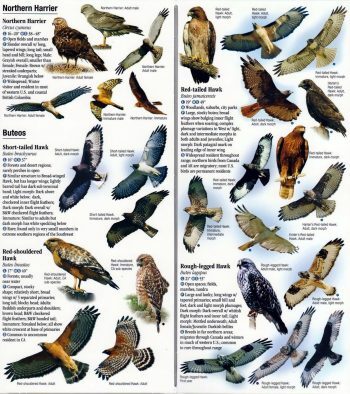 You can use these charts to help identify raptors in your area. 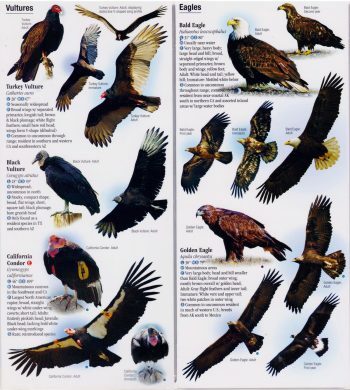 When you contact Nevada Bird Rescue, one of the first questions will be what species of bird have you encountered. Please spread the word… house cats kill more song birds than all other causes…combined! Cats should be kept indoors or in a backyard aviary to prevent obliteration of local wildlife.